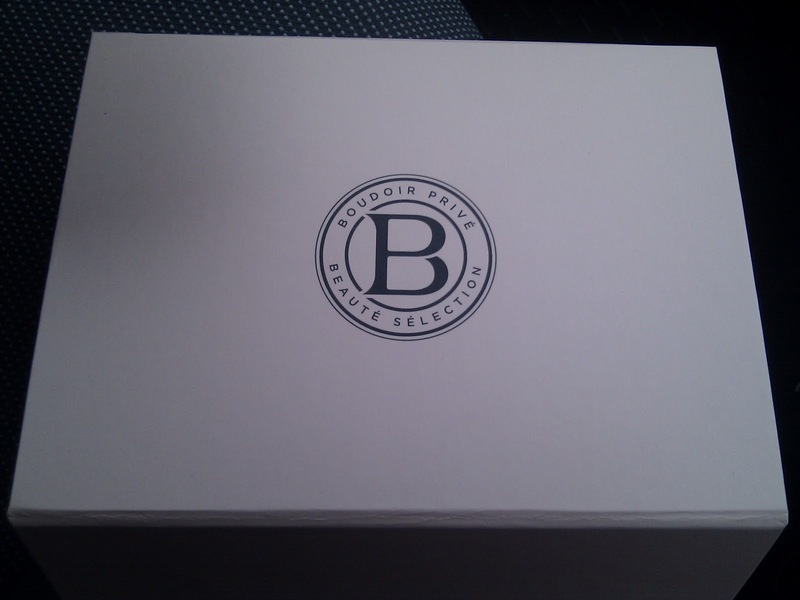 So after being signed up for Glossy Box and Boudoir Privé for only a month and a bit, I’m already itching to re-use the boxes. 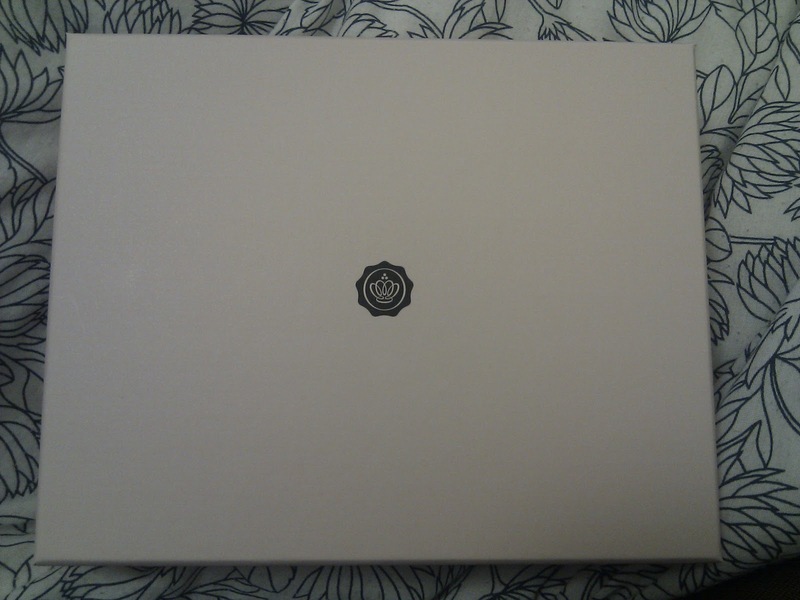 Every month they come in such good quality packaging, it would just be such a shame to waste them. 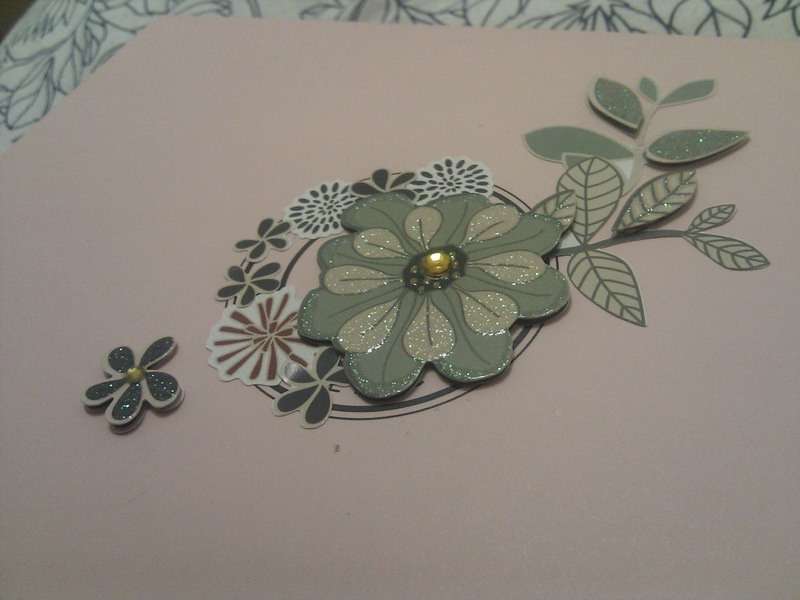 I’ve seen a few blogs re-using them to store nail varnish, make up and hair products in…. 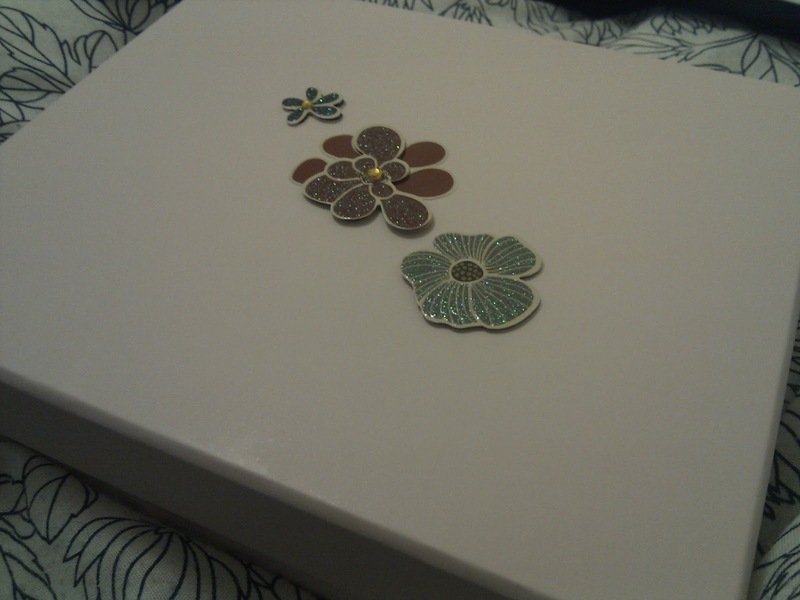 But my idea is to re-use them to create special little treat boxes for presents…. 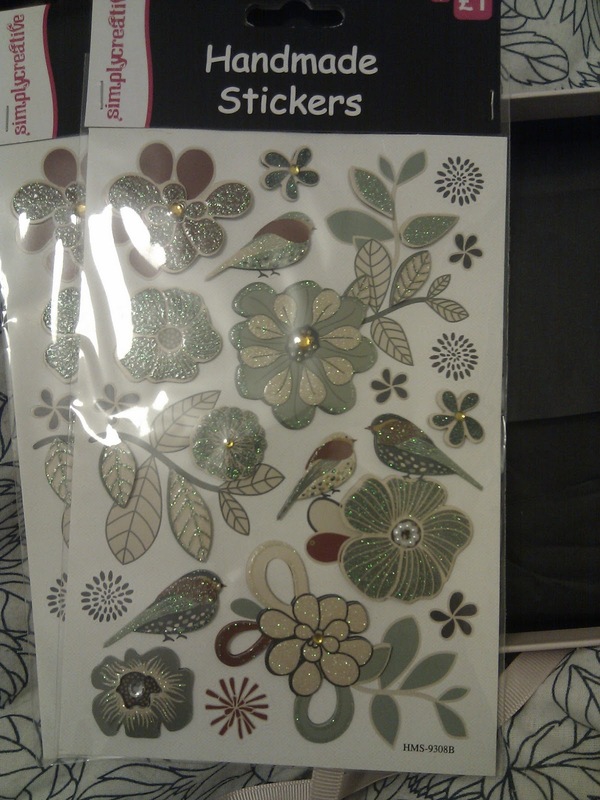 On a recent visit to Hobbycraft I discovered these amazing ‘handmade’ stickers for only a POUND per pack. This being such a bargain I’ve stocked up. 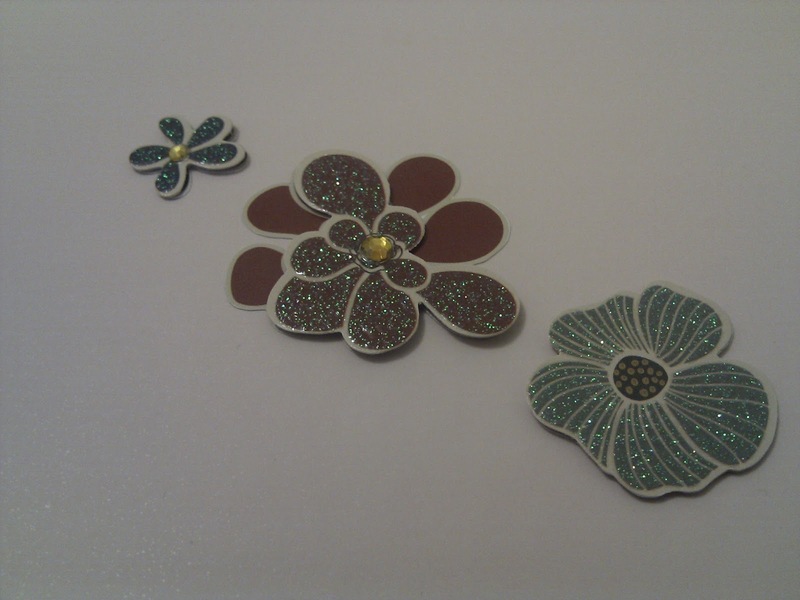 I was going to use them for making cards and what not but because they’re such nice quality and have a slight decoupage layering to them with a hint of glitter, I thought they would be excellent additions to the boxes I have already collected…. 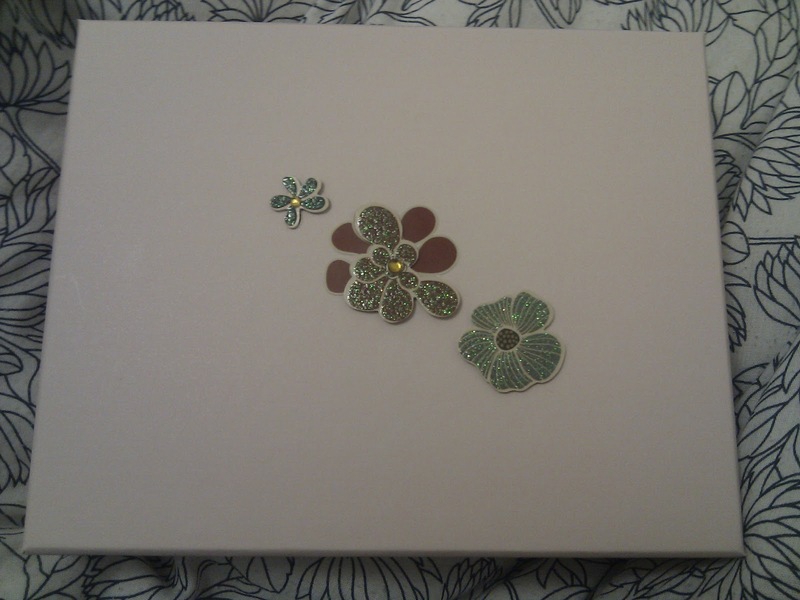 Now I obviously didn’t want to go getting someone’s hopes up by making them think they had a lovely Glossybox/boudoir prive box, so I used the stickers to cover the logo’s….. 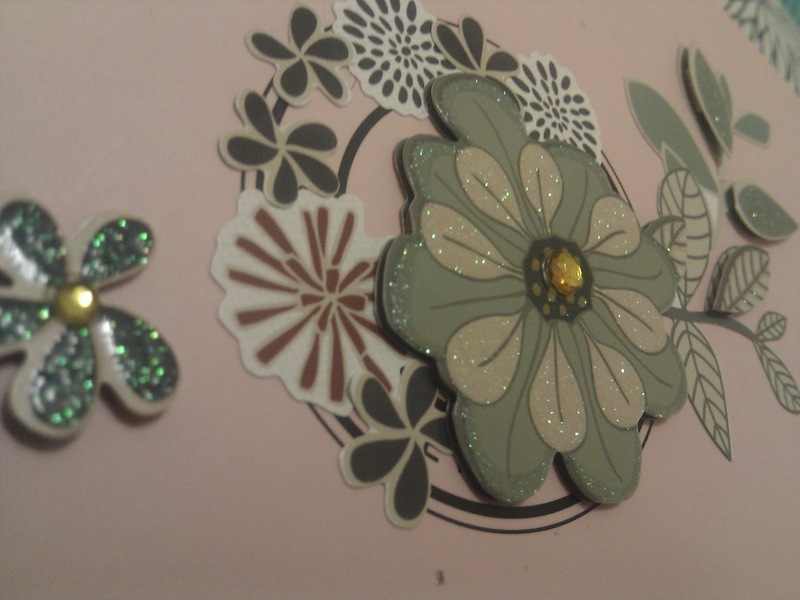 The boudoir privé logo was slightly larger so I added some smaller flowery stickers underneath the main sticker…. 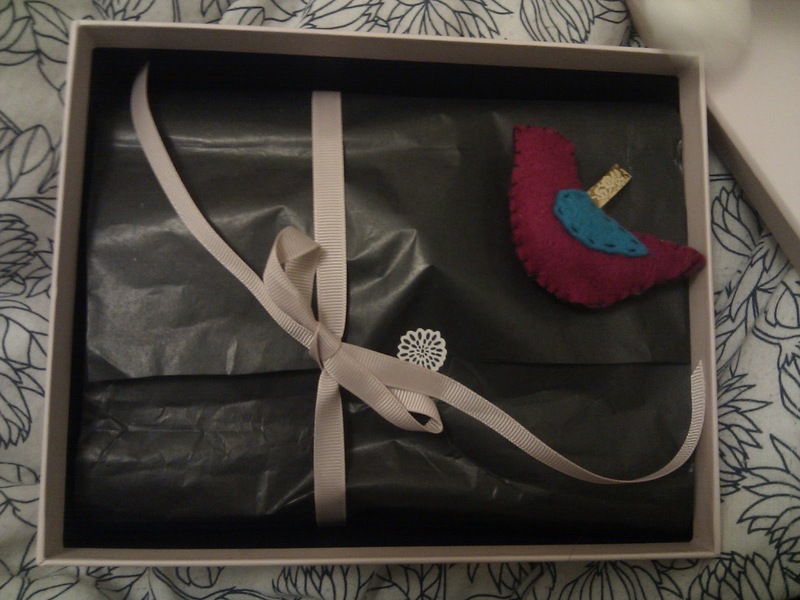 I’m not going to reveal what is in the boxes though as they’re for Christmas presents for some VERY lucky people! 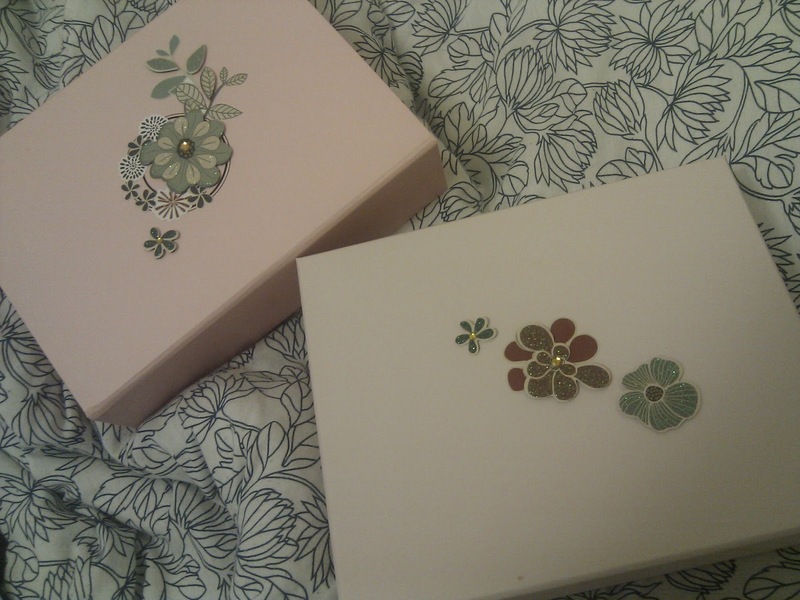 I think both the boxes work really well for this idea, the stickers I chose by coincidence really compliment the pink shades of both boxes. 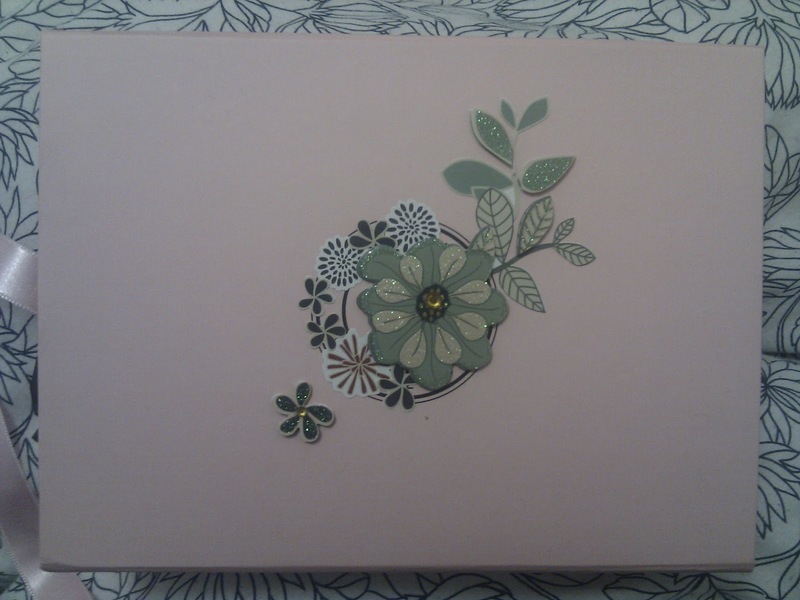 I’m fairly impressed with myself and considering I have some stickers left over and the boxes came free with the monthly subscription this is a bargain DIY. 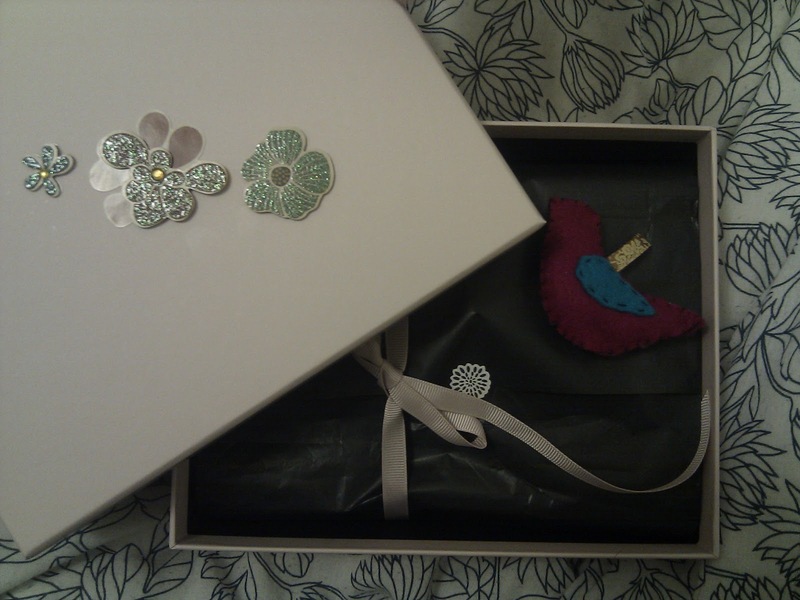 Excuse me whilst I go and pat myself on the back a bit more…..